Tags: #KonsoProtests, #OromoProtests, Africa, Governance: Ethiopia's clampdown on dissent tests ethnic federal structure. #KonsoProtests #OromoProtests, Indigenous People, Konso, Land Grabs, WHAT WAS TROUBLING KONSO? The current fascist Ethiopia’s regime also known as TPLF (Woyane), a criminal group from minority Tigray tribe, in northern Ethiopia is conducting genocidal mass killings against Konso people. 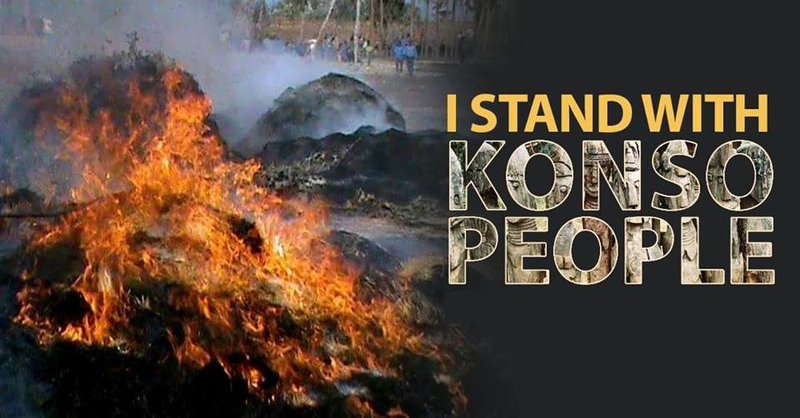 TPLF has occupied Konso land, killing the people and burning the entire town and villages. The Konso are one of the very ancient people in East Africa and their historical villages are UNESCO World Heritage. Yesterday, we heard (Listen to VOA Amharic & Afaan Oromoo, transmitted on 9/15/2016 17:30-19:00 GMT), over the past 1 month, both the elected local Konso District leaders & leaders of the Regional State of Southern Ethiopian Peoples Nations & Nationalities (SEPNN) are counter-blaming one another for what they call “genocide on the Konso people”. The Konso People speak Afaan Oromo in its other southern Ethiopian Kushites accent/dialects and still retain the ancient Gada Socio-politico-theological System and Qaalluu Ancestral Spirituality. Moreover, they retain the eschatology of preserving in sarcophagus of the Spirits of the dead that we know in Ancient Kemet/Egyptian turned to a battle ground, the Konso District’s UNESCO registered world heritage site was burned into ash by government security forces of Ethiopia. Konso Cultural Landscape is a 55km2 arid property of stone walled terraces and fortified settlements in the Konso highlands of Ethiopia. It constitutes a spectacular example of a living cultural tradition stretching back 21 generations (more than 400 years) adapted to its dry hostile environment. The landscape demonstrates the shared values, social cohesion and engineering knowledge of its communities. Stone steles in the towns express a complex system of marking the passing of generations of leaders. On April 2016, William Davidson wrote on the guardian as Protests sparked by the arrest of Konso leader Kala Gezahegn underlined growing tensions between Ethiopia’s central govelrnment and many ethnic populations. 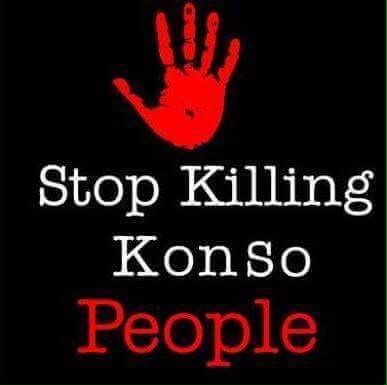 Now it has been over a period of 7 months since the Konso people has started protesting against the injustice and maladministration by the forcefully established Zone- Segen Area People’s Zone. 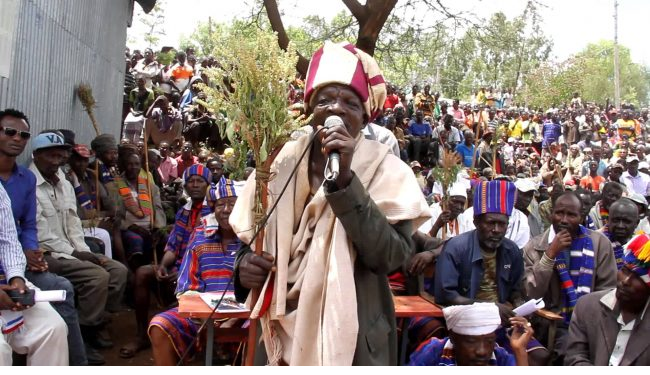 The Konso people who were formerly administered under a Special District status in SNNPRS, had been unconstitutionally forced to form a zone with other neighboring ethnic groups, dropping from a ‘Special District’ status to a District in the newly formed zone. That sparked complaints from the people but no one gave an ear to the people that time. 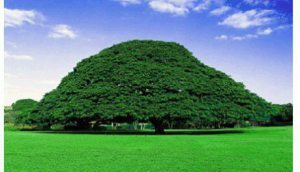 The zone government then grabbed three Kebeles from Konso to create a new city structure in Sagan town. This was also followed by the deduction of annual budget allocated to Konso District without being approved by the District council representing the people. 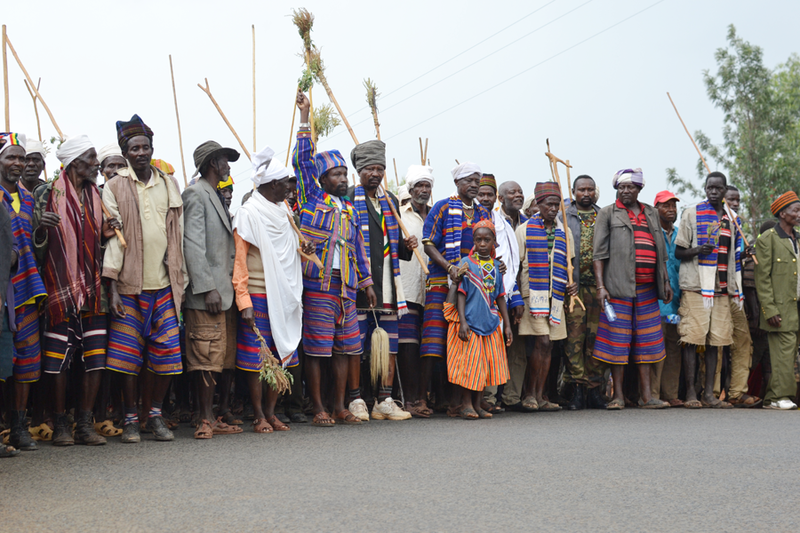 This gave momentum to the silent and peaceful popular protests in every corner in Konso since then. Despite the loyalty of the people to the constitution of the country, the government in power at all levels has failed to give a constitutional answer to the people appeal for establishing a self-governed Zone as per the law of the country. Now, the Konso people is under military siege some months ago. No freedom of movement, no education for children… all offices closed. Worst the innocent farmers are being shot to death by security forces. 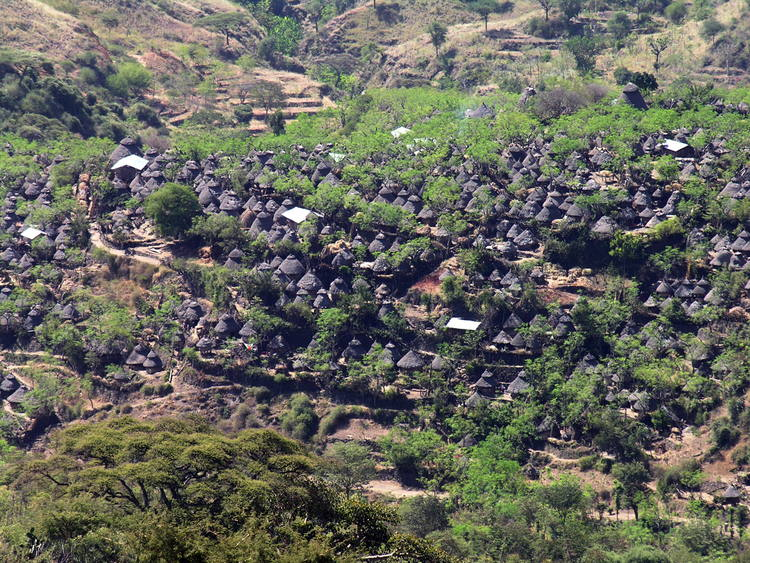 Konso cultural landscapes tell the incremental story of human progression—how regular people have taken the sum total of their knowledge and applied it to living in their natural surroundings. They are another way in which history comes alive through the built environment, and their importance is recognized by UNESCO. Beside their ten months long protests the indigenous people of Konso now lost both their life and heritage. After 400 years of conservation now Konso-world heritage site is destroyed with fire set by security forces of Ethiopian government, world community have to take part in identifying the cause and take measures on guilty body.